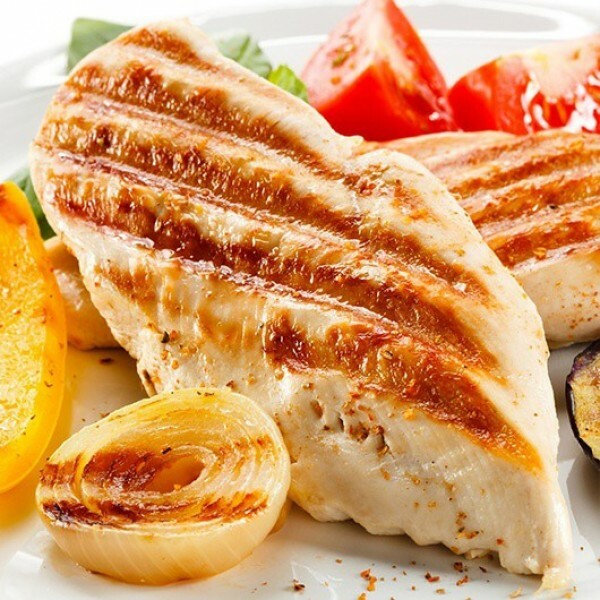 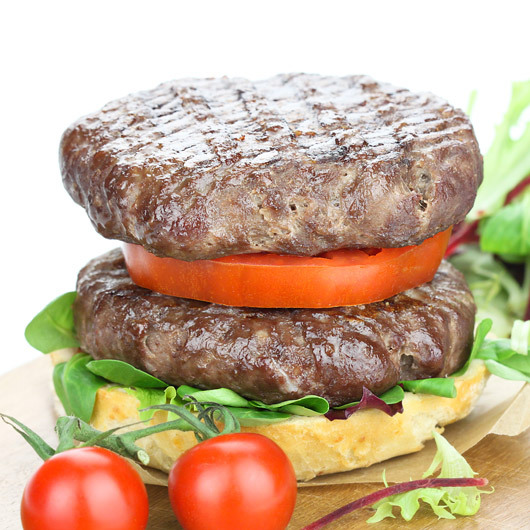 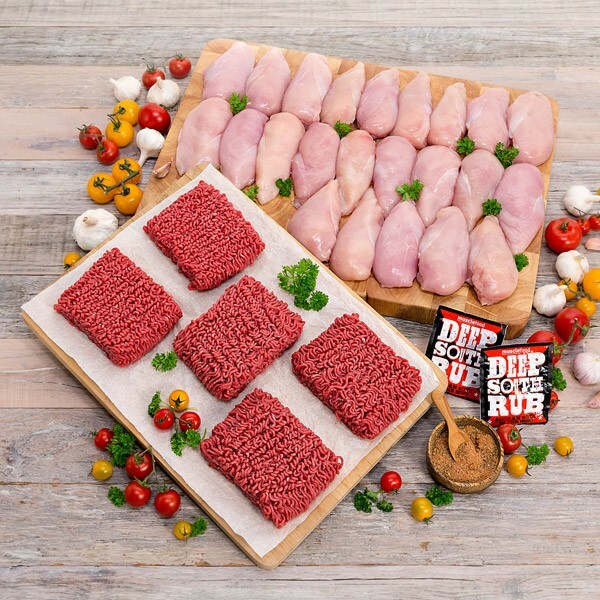 Musclefood is the only stop you need to get a range of high-quality food and ingredients to make sure your diet is as pure as your workout. 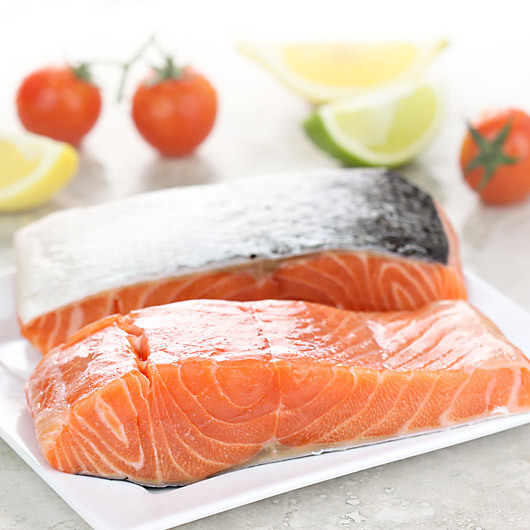 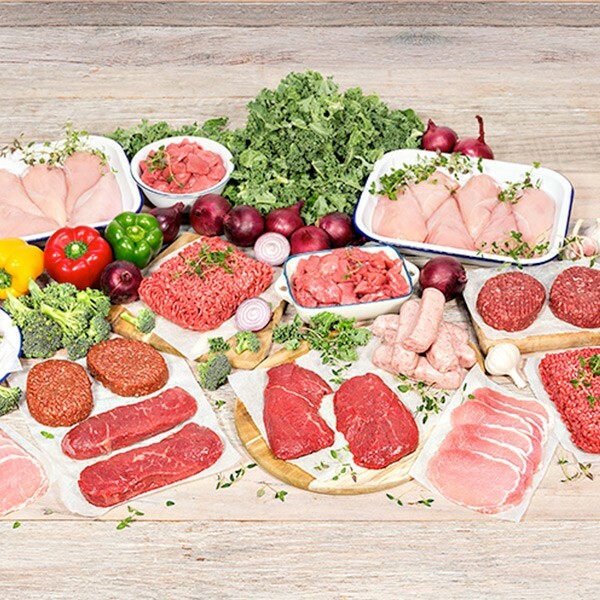 Whether you need premium lean meat and high-protein snacks, or if you simply want nutrition supplements to help step up your workout, Musclefood has an impressive range at even more impressive prices. 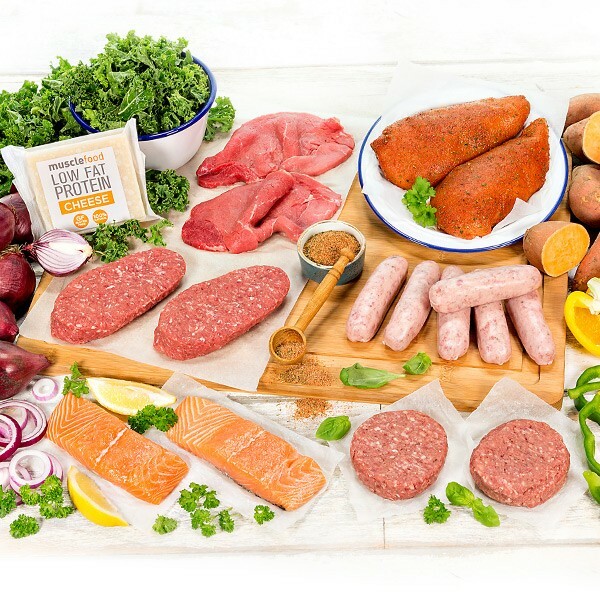 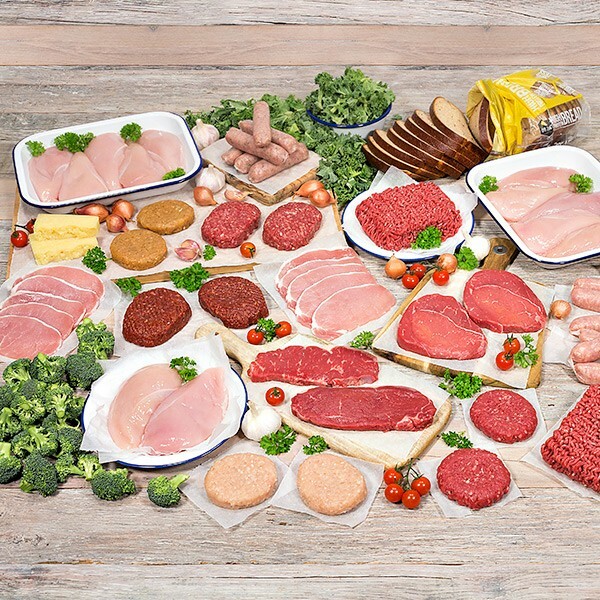 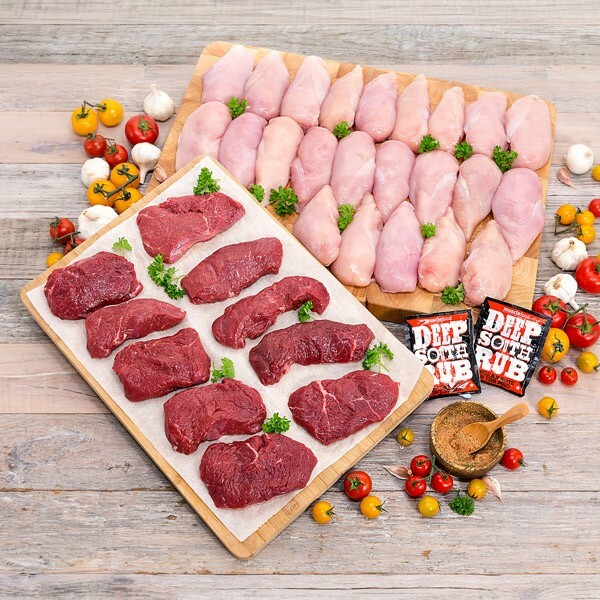 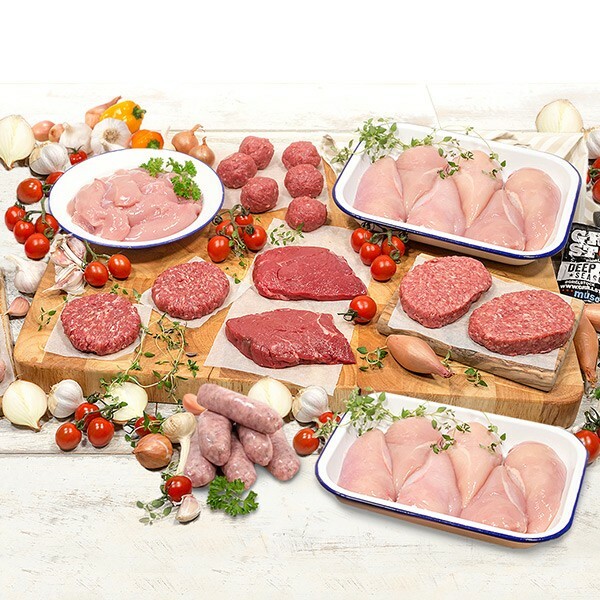 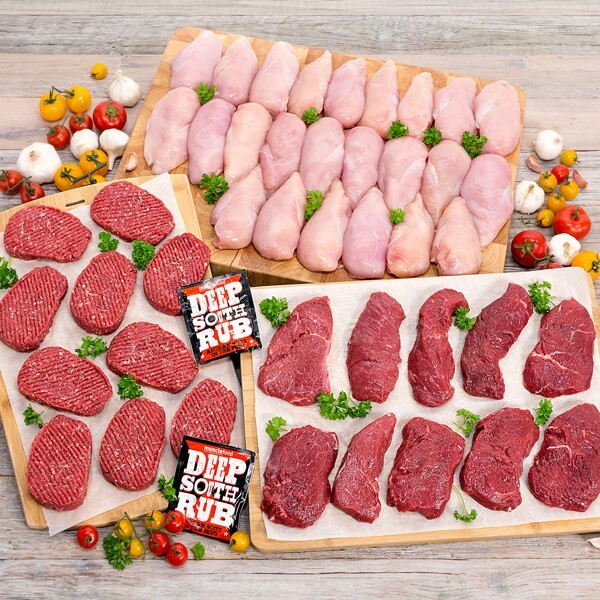 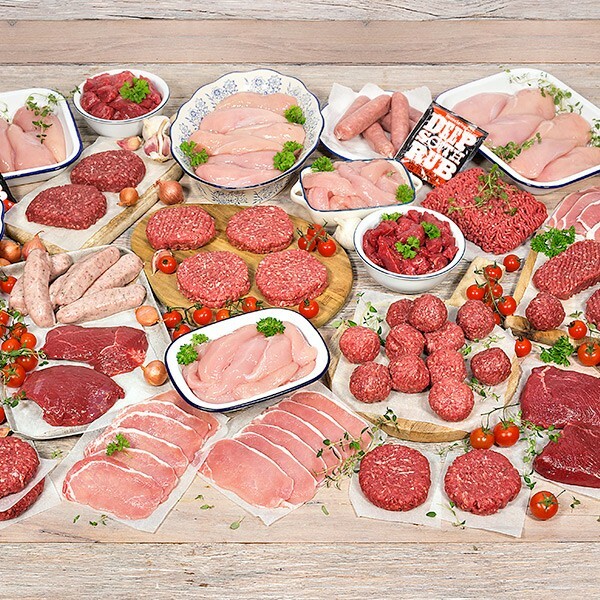 Including a whopping 50 pieces of EXTRA LEAN, HIGH PROTEIN meat this selection won't only keep your scales happy but your taste buds too! 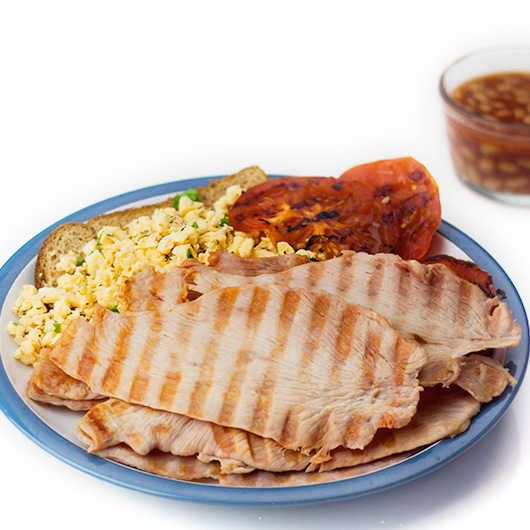 Anyone for a bacon sarnie? 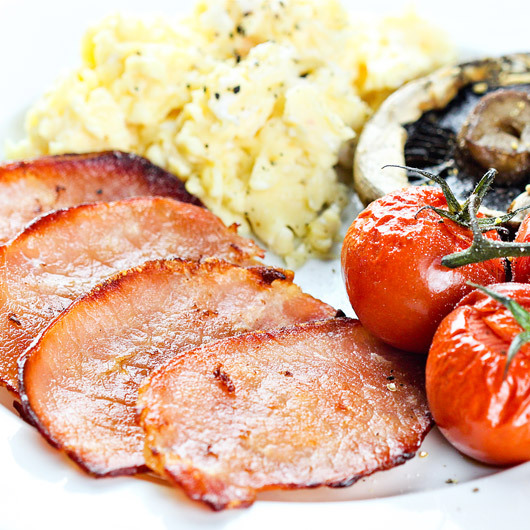 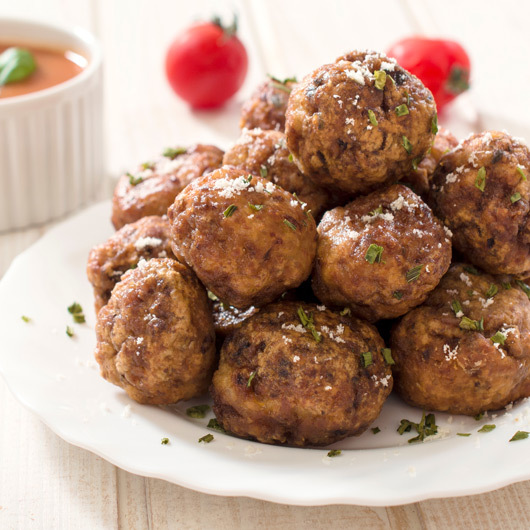 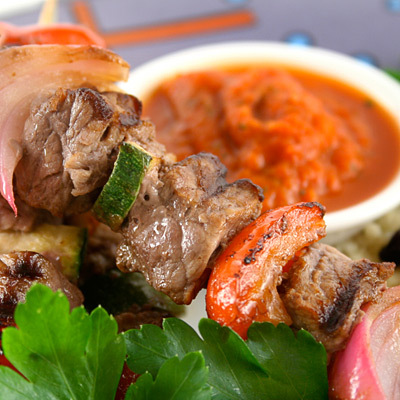 Now you can put bacon firmly back on the menu with our delicious, extra lean bacon medallions. 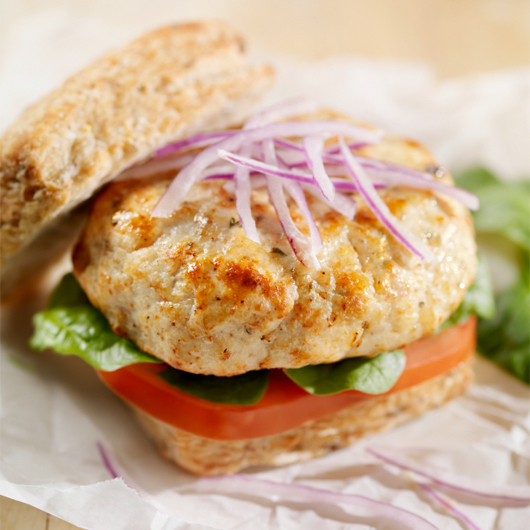 Spicy, juicy and seriously flavoursome, our Sweet Chilli Chicken Burgers not only taste immense, but they’re lean and packed with 22g protein too! 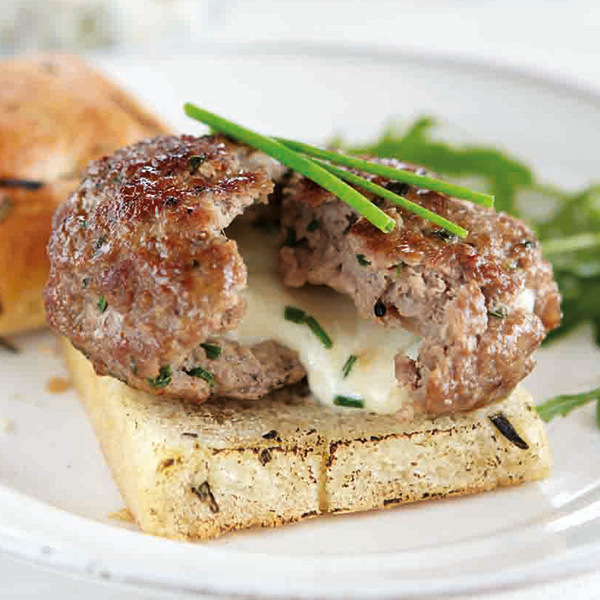 Introducing the Melt In The Middle Burger – a mouth-wateringly beautiful beef burger with a creamy centre of melted Mozzarella cheese. 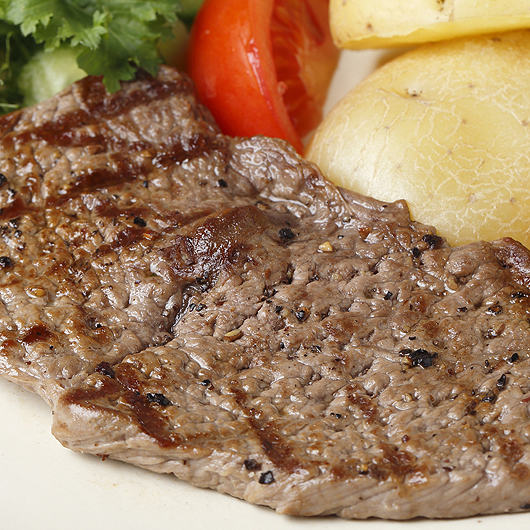 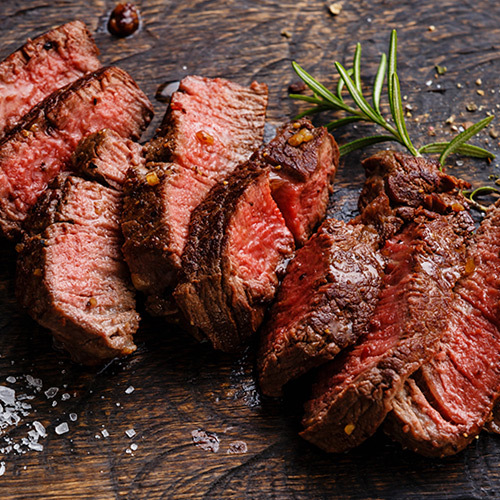 Introducing the first addition to our PURE Steak range – a mouth-watering free range rump. 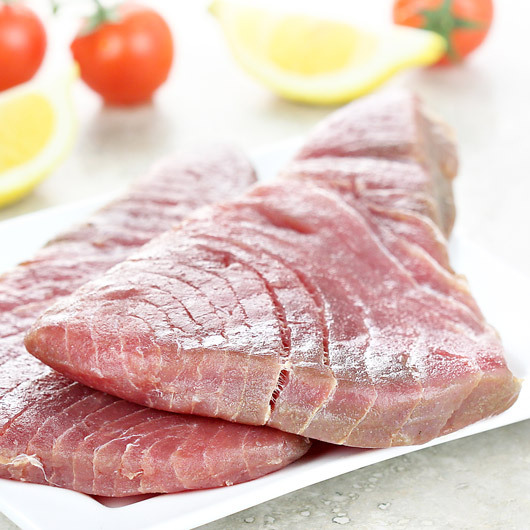 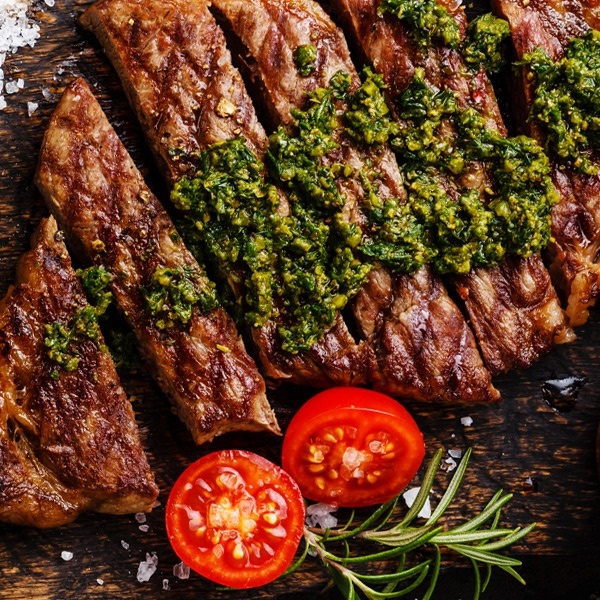 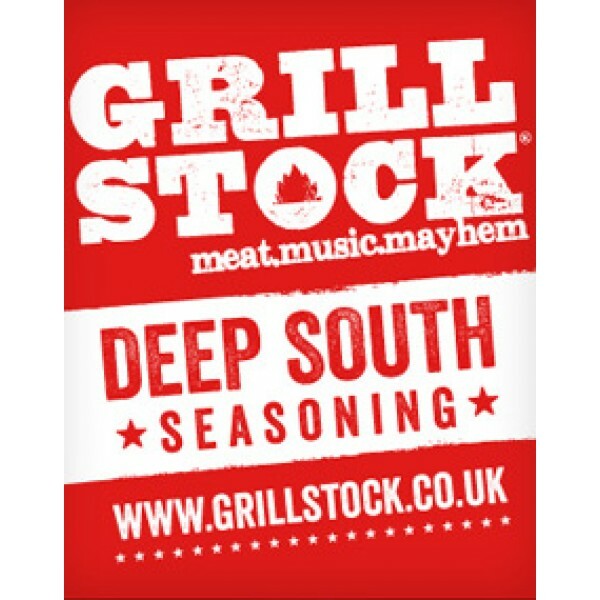 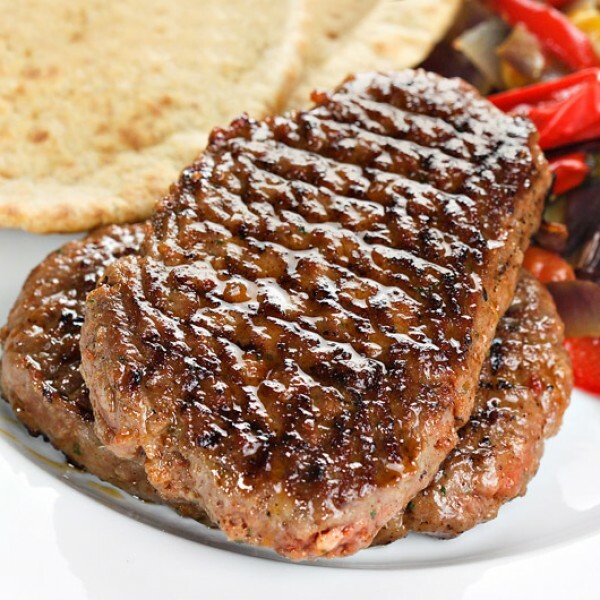 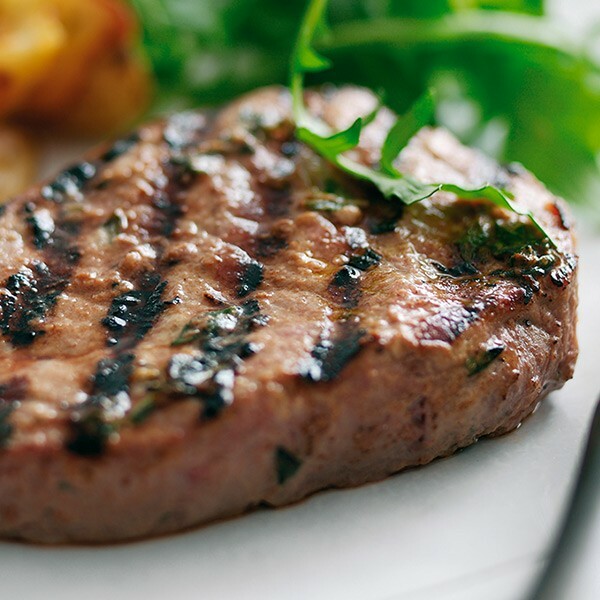 These brand new Minute steaks are our mouth-watering British sirloin steaks - just cut slightly thinner so you can cook them even quicker! 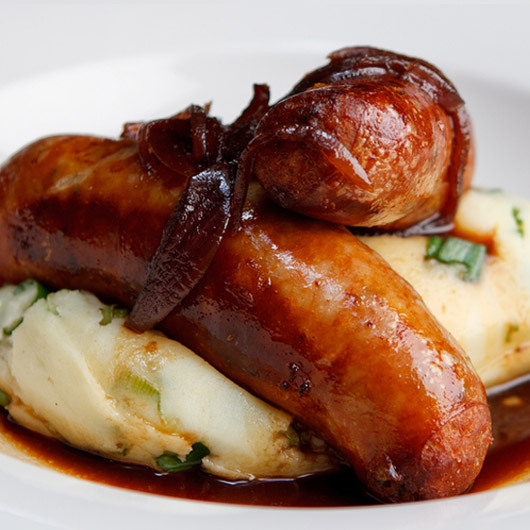 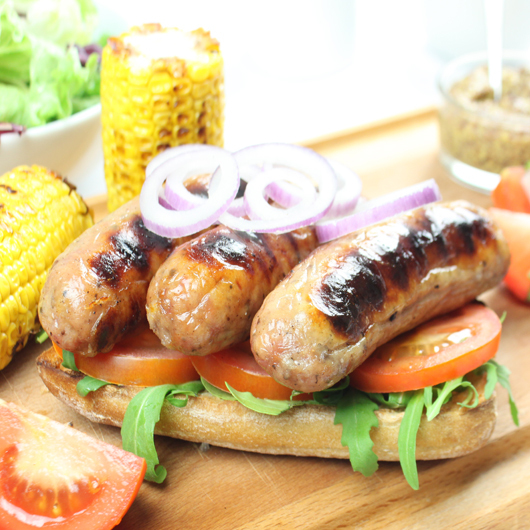 Good news folks… Cumberland Sausages are back on the menu with our deliciously thick bangers – officially certified low in fat! 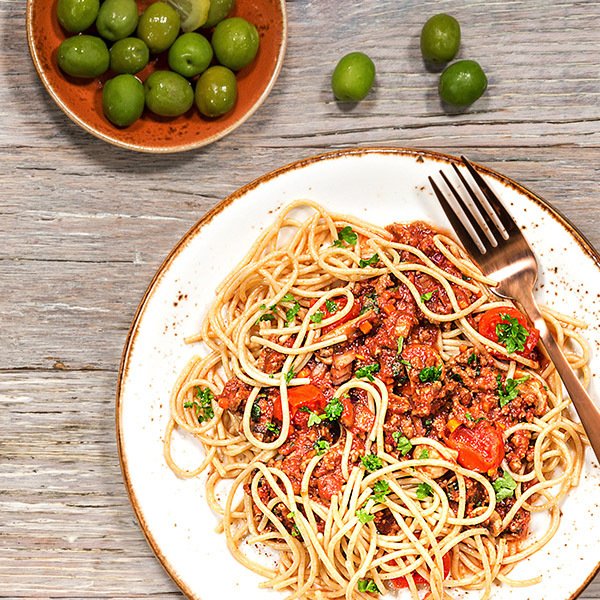 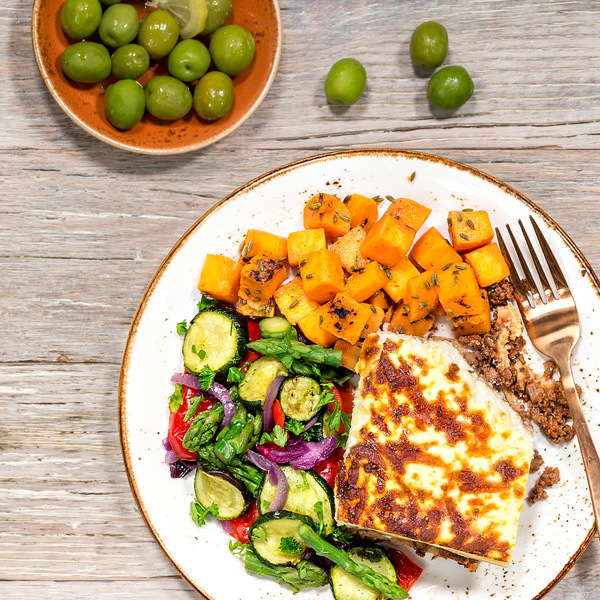 Introducing our new mouth-watering addition to the Live Clean meal range – a beautiful Beef Lasagne with Roasted Italian Vegetables! 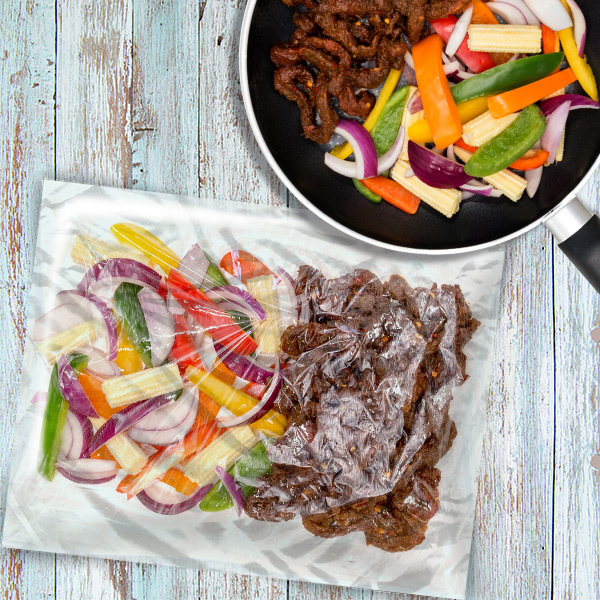 Mmmm - chilli spiced chicken strips mixed with peppers and red onions fresh and ready cook. 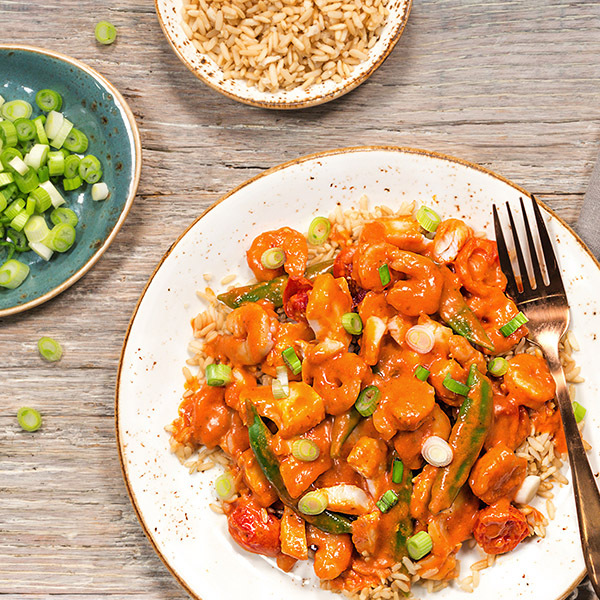 No chopping or dicing required - YES! 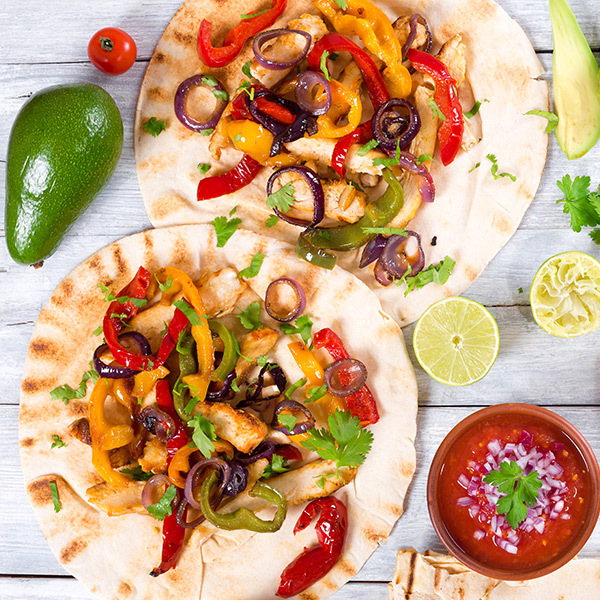 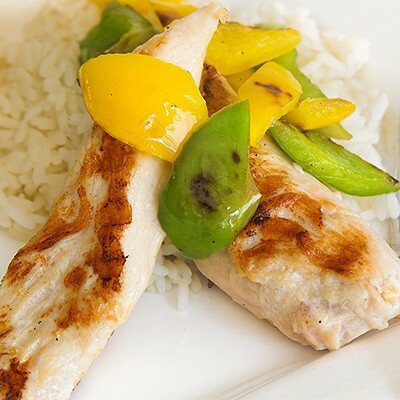 Clean, lean, perfectly portioned for 2 and brimming with spicy fajita yumminess – say hello to our STUNNING Chicken Fajita Easy Cook™ Stir-fry! 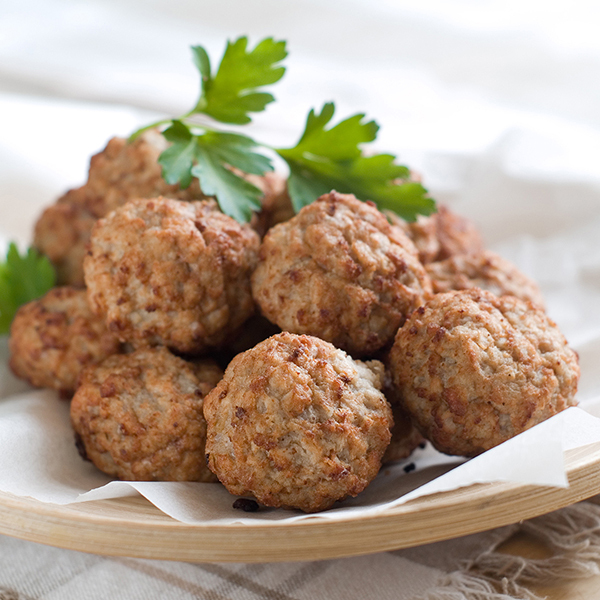 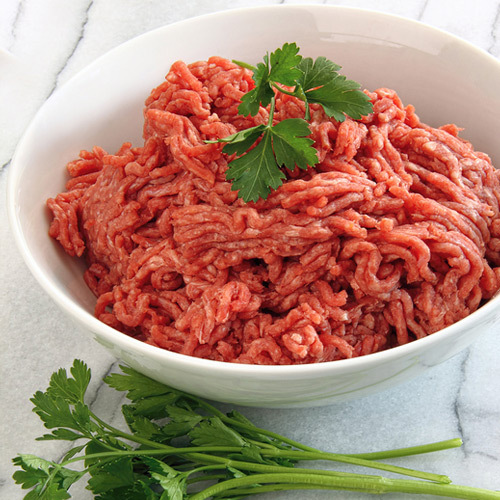 Minced FRESH to order from Free Range, Hormone Free, British steak trimmings - our British Beef Mince is without comparison in lean, tasty awesomeness! 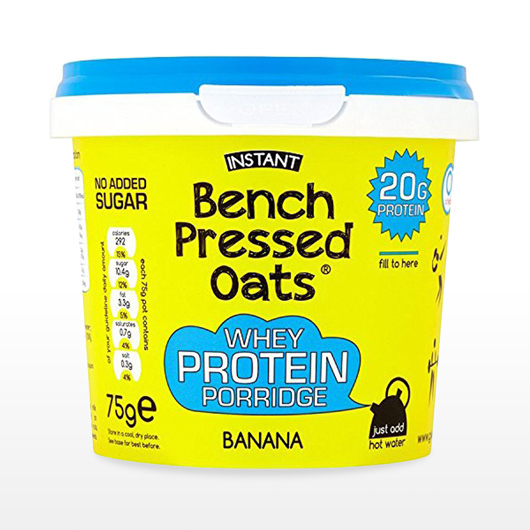 Fruity, nourishing, satisfying and packed full of protein – these NEW to MuscleFood Instant Bench Pressed Oats are not to be missed! 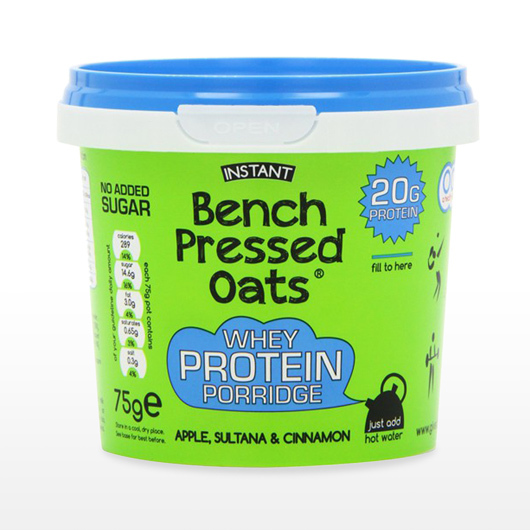 Add a powerful protein punch to your breakfasts with these NEW to MuscleFood Chocolate Instant Bench Pressed Oats! 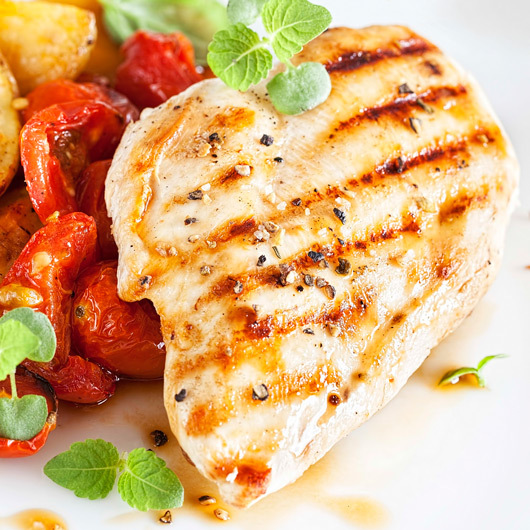 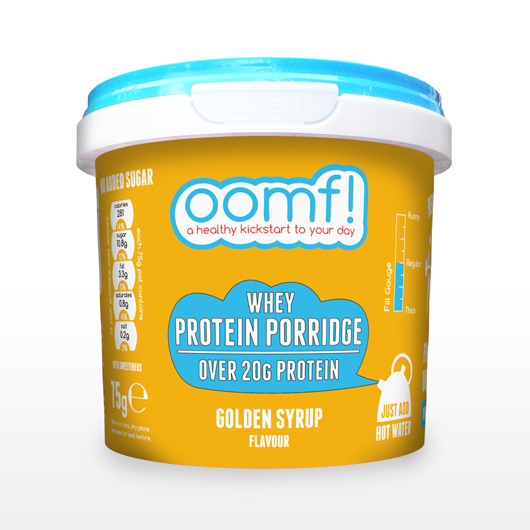 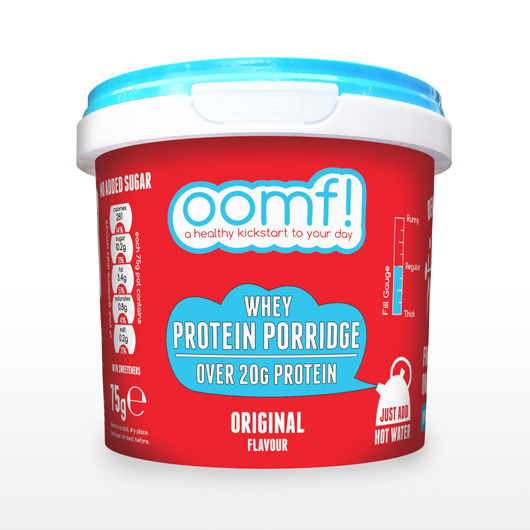 Each 75g pot contains over 20g of quality protein - that’s the same as 3 WHOLE eggs! 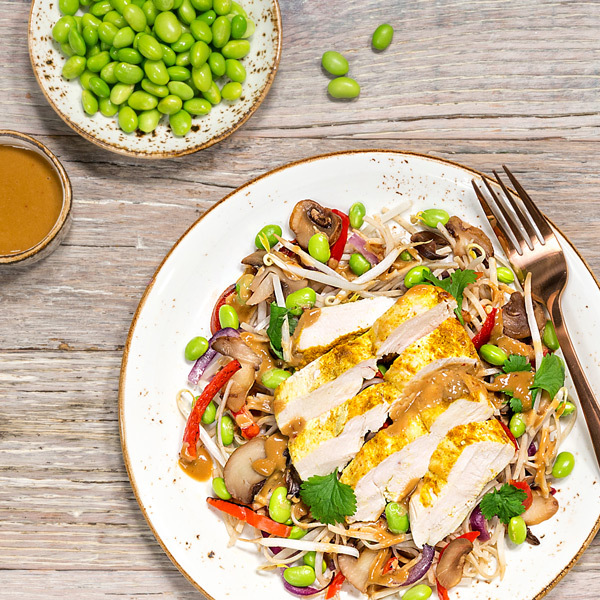 Introducing the first addition to our brand new Live Clean meal range – a deliciously Oriental Chicken Pad Thai with vegetables! 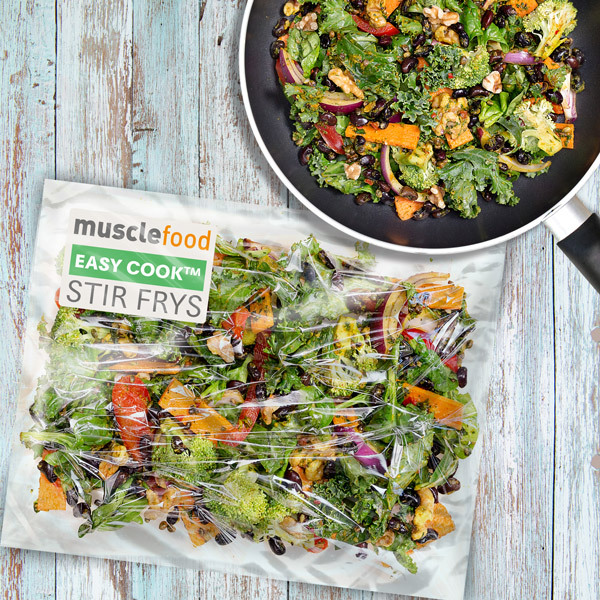 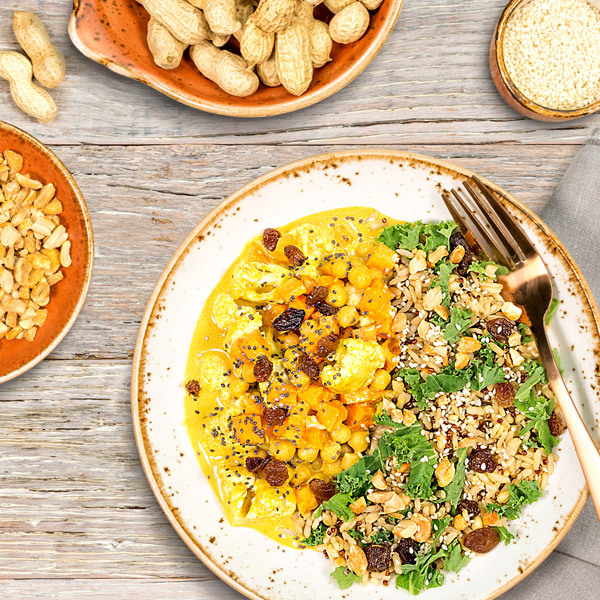 Supercharge your clean and lean diet with our EXCLUSIVE Superfood Stir Fry pack – suitable for Vegans and bursting with body boosting awesomeness! 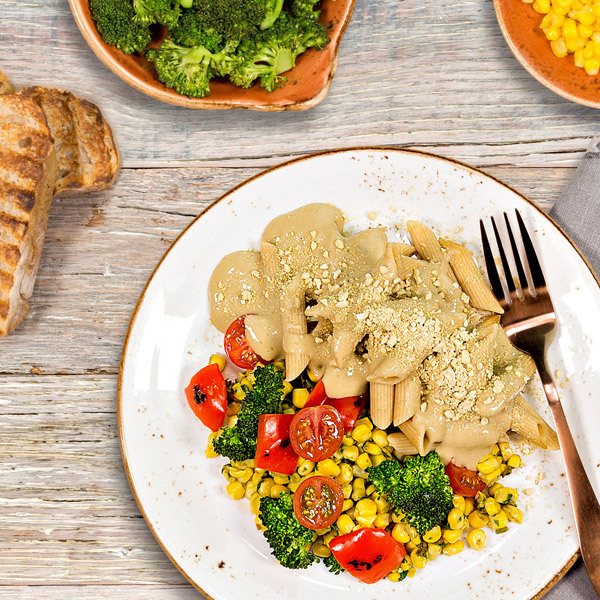 Macaroni in an almond, cashew and garlic sauce with roasted corn broccoli, peppers and tomatoes handmade for you by our Michelin Starred trained chef!